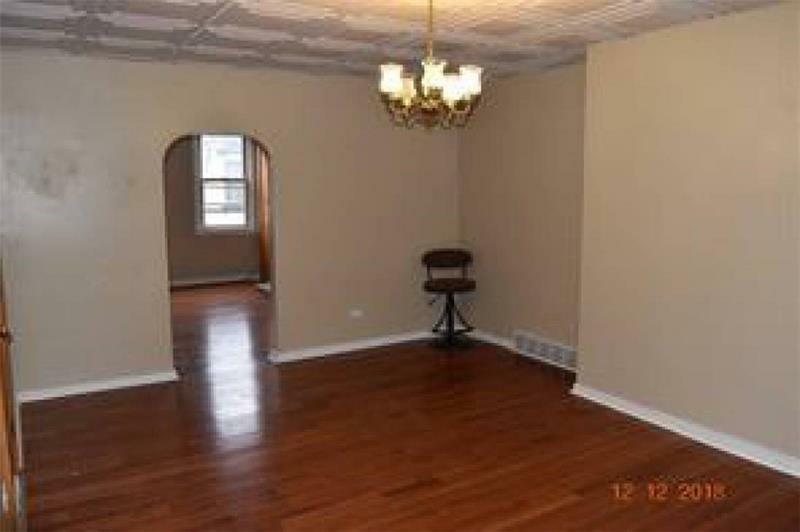 Newly renovated in the heart of South Side.Fully equipped oak kitchen with granite counter tops and new appliances. 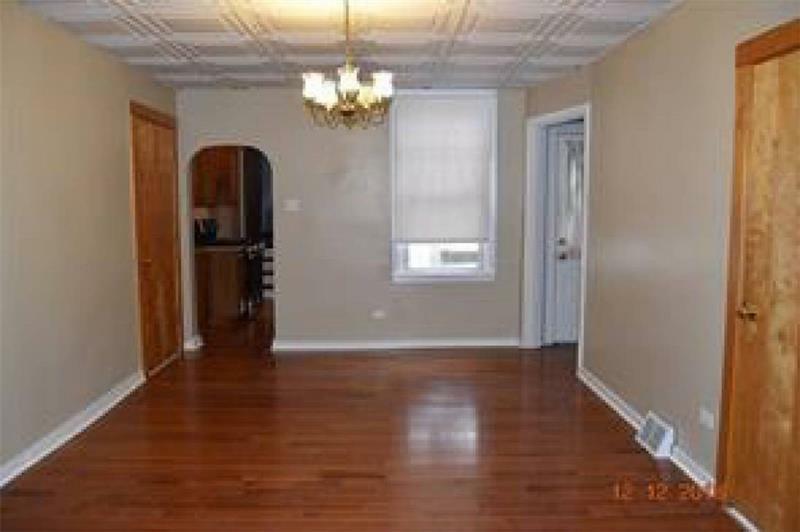 Beautiful hardwood floors through the living room, dining room, and kitchen. Large laundry area off the kitchen. 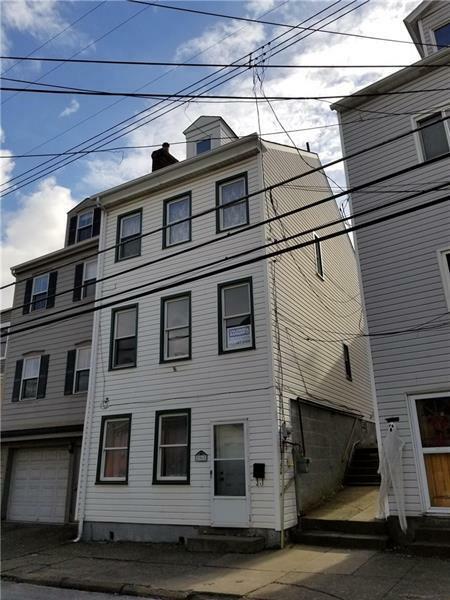 2 large bedrooms and 3rd floor master bedroom all with new carpeting. 3rd bedroom is captive. New full bath with tub and shower conversion. Finished lower level with flexibility and walk out access. Ideal for home office, additional bedroom or family room. Freshly painted throughout. Decorative fireplace with gas line available. Rear concrete patio for entertaining and no yard maintenance. 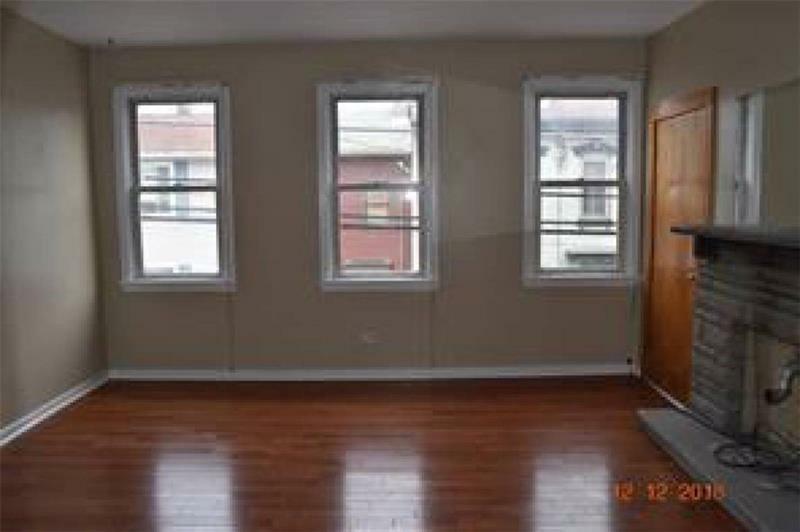 Great views of the city and close to all South Side attractions. Come see all that is being offered at 96 Pius Street today!